Comment: I would like to get an estimate for repairing my sidewalk. Comment: I would like to get an estimate for fixing my concrete pathway. 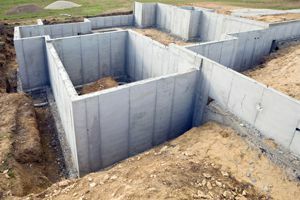 Comment: install concrete foundation for 20x26 metal building. Comment: There are two large, noticeable cracks in the tile of my house, one of which is causing a crack in my wall. Porter Foundation Contractors are rated 4.77 out of 5 based on 439 reviews of 25 pros. Not Looking for Foundations Contractors in Porter, TX?